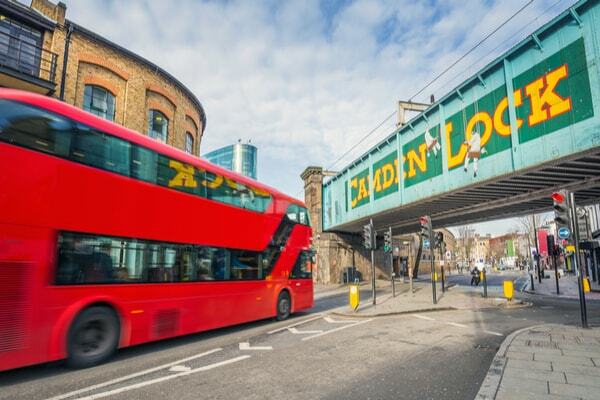 We are office furniture suppliers based in East Finchley, North London. 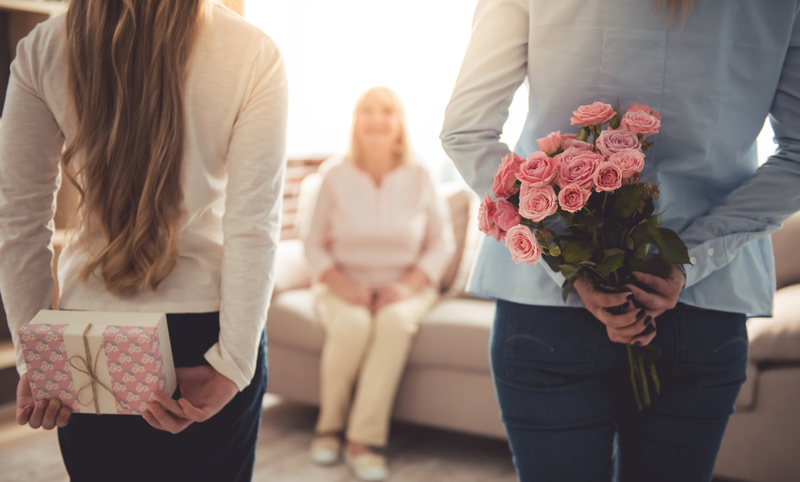 Our clients come in all shapes and sizes, from SMEs to large corporates, located across London, Hertfordshire and Home Counties. 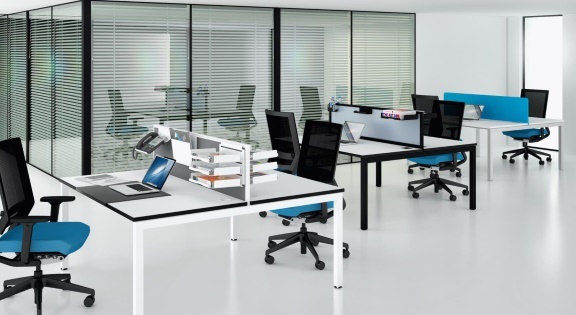 We can help you with any or all of your office furniture and interior planning, design and refurbishment needs, and create productive workspaces to match your business style. 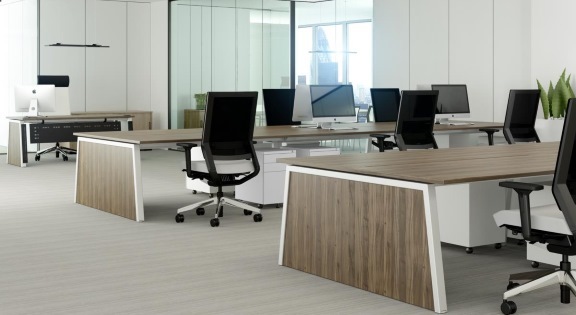 No matter how big or small your space, we can help you make the most of your office interior layouts, supplying modern, contemporary office furniture for trendy, urban and industrial offices, meeting rooms and reception areas. 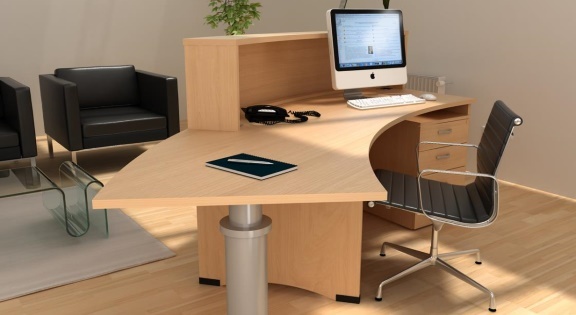 We will supply imaginative, innovative and cost effective solutions using the very latest office furniture ranges. 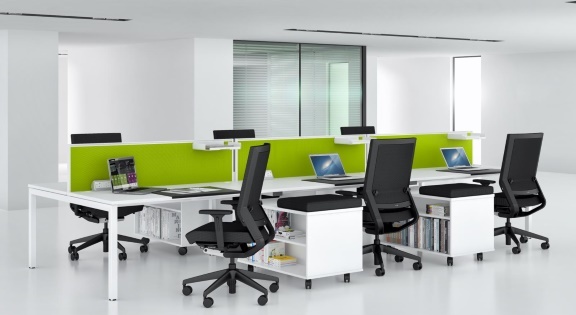 Please contact us for more information about our ranges of modern office furniture. 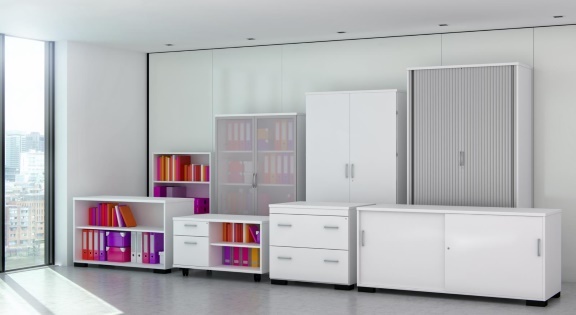 From modular office system furniture to space-saving office furniture, our extensive portfolio of office furniture supplies and accessories can be delivered with short lead times. 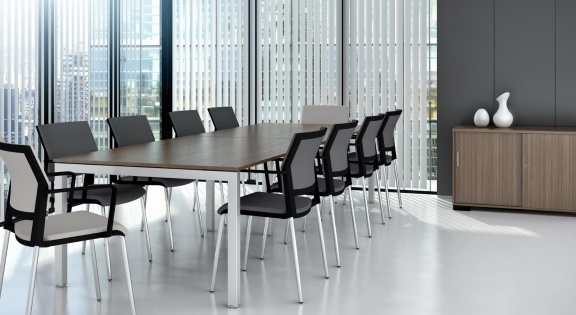 Initial meeting – After an initial scoping meeting where we’ll discuss your requirements, our office furniture experts will carry out ergonomic health checks at your company premises on your chairs. This is to make sure you are making the best use of your office space, and are compliant with all the latest legislation. 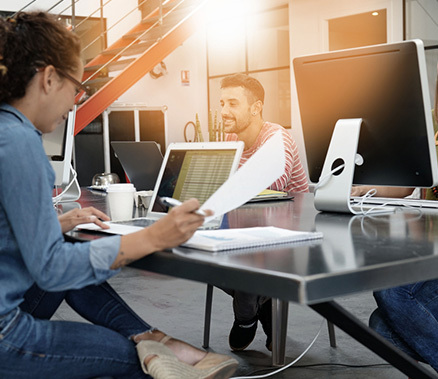 Office design – Our office interior design specialists will then review your current office dimensions and layout, making suggestions for interior design and space planning improvements to suit both your style and budget. We will then create 3D visuals and CAD drawings of the proposed workspace for your comments and approval. 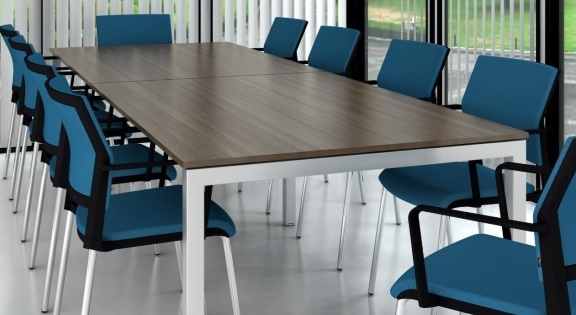 Office furniture showroom visit – We will then arrange a showroom visit where you meet your project manager who will show you the latest office furniture ranges, and talk through ideas for colours and upholstery fabrics. Delivery and installation – We will arrange the delivery and installation of your office furniture based on your schedule. 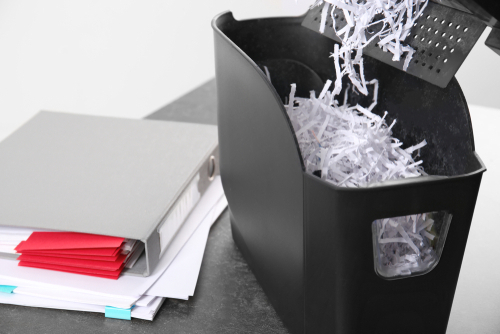 Short delivery lead times are often available for some items of office furniture. 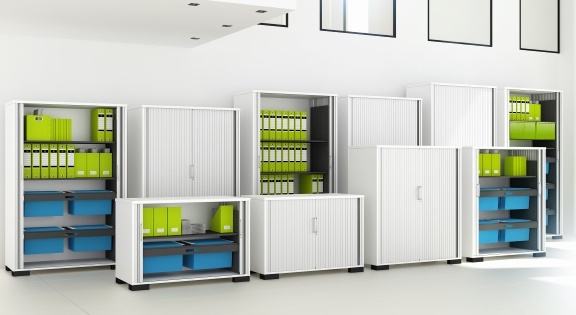 Choose from a wide range of flexible office storage solutions, desk pedestals, filing cabinets and personal storage lockers. 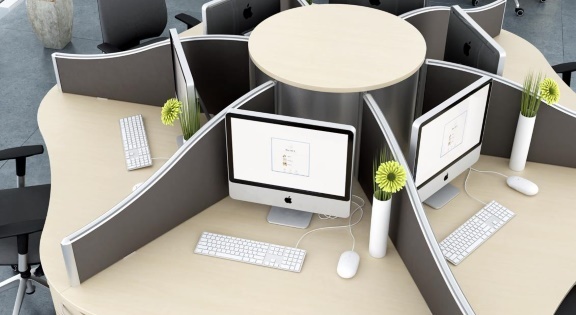 In addition to stylish acoustic pods we can supply acoustic desk screens that have five layers of sound absorbing properties so they are one of the most effective sound barrier office desking screens on the market. Modern office reception furniture creates a great first impression to your clients. Contact us to request more information about our stylish range of contemporary reception desks and soft seating. 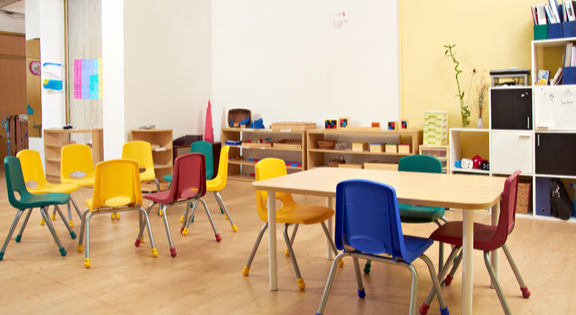 Compliant to all the latest standards and with up to a 10-year guarantee, our furniture solutions are built to last in the toughest environments, from nursery, primary or secondary schools to colleges, universities and research labs. Modern educational facilities are planned around information and communication technology requirements. Interactive whiteboards and computers are seen as essential classroom equipment, along with ergonomic variations on desks, chairs, storage cupboards and shelving. As leading suppliers of furniture for education, we can provide, install and maintain state-of-the-art ICT facilities. Our project manager will be happy to work with your selected office refurbishment contractors, our own partners, or a mix of the two. Our aim is to ensure your interior design project is delivered on time and within budget. Upon completion of the office refurbishment work, we will undertake final quality assurance inspections prior to handover. Our project management services are charged on a percentage of project cost, agreed at the outset and paid for at agreed milestones. Please contact us for more information and to request an office furniture quote.